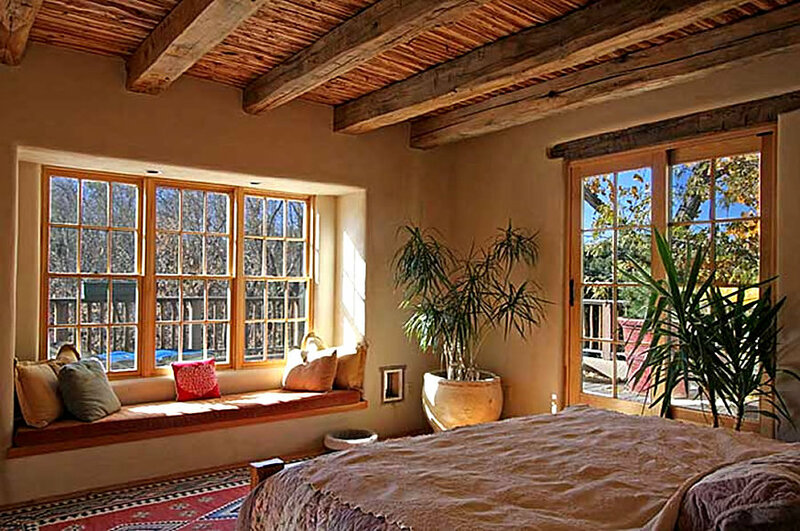 In conjunction with interior home remodeling in Santa Fe, NM, Apple Construction LLC also provides a variety of additions for homes. We’re happy to consult with you about the amenities you’d like to add to your living space and make sure they’re designed and built specifically for you. From matching your existing architectural style to including the design elements you demand, we bring it all together with exquisite detail. Looking to add another bedroom to your home? Want the benefits that come with a sun room? Ready to add another bathroom to increase your overall home value? Whatever the nature of your addition, we’ll assist you in planning and executing it. Our focus is on matching the style of your existing home, while including the amenities and essentials your addition needs. Once added, it’ll look like it was always part of the home! Even if your addition isn’t a direct expansion of your home, count on us to make it a reality. We have the experience to design and develop guest houses and pool houses, giving you the space you want in direct proximity to your primary living area. Count on us to accommodate your design preferences, amenities and other integrative aspects, so your guest space is comfortable and welcoming. Sometimes the walls need to be pushed out so you can live more comfortably in the space you already call home. When that time comes, give Apple Construction LLC a call at 505-983-6014. We’re ready to assist you with the addition you need to fully enjoy your home.